Everyone talks about reusing and recycling, but do you know why waste reduction is so important? 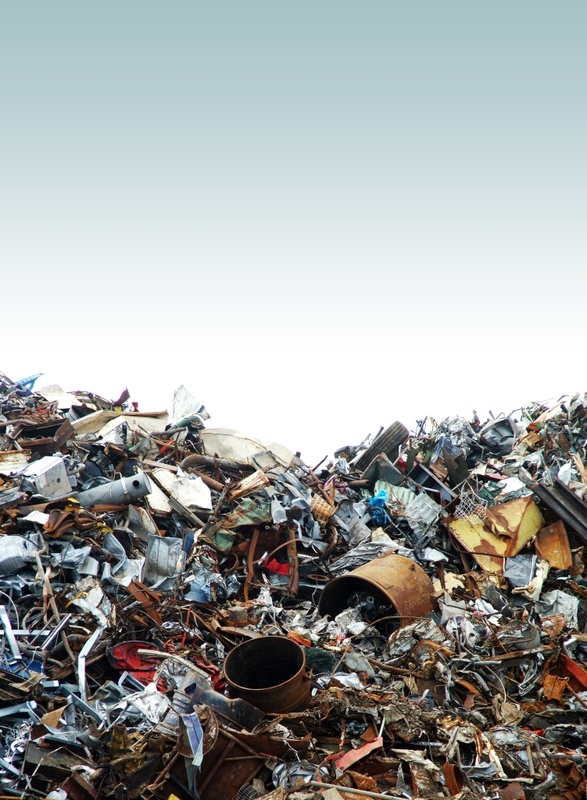 We found a video that explains what happens in modern landfills and quite honestly, it’s horrifying! But knowledge is power and it’s our hope that by sharing this video about the danger of landfills, we’ll encourage more people to shop responsibly, recycle, reduce household waste and support recycled products, like ISOTHERM Thermal Insulation which is made from recycled plastic PET bottles. If you aren’t recycling yet, start by visiting our list of recycling drop-off points in South Africa and click here for suggestions about how to reduce household food waste. For more green tips and news, follow us on Facebook or Twitter.